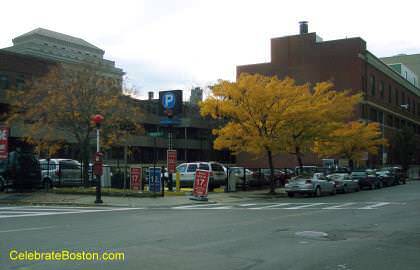 53 Belvidere Street parking lot is conveniently opposite the Hilton Back Bay and Sheraton Boston Hotels. The Prudential Center, Hynes Convention Center, and the Mary Baker Eddy Library are a short walking distance away. Mass Ave and Boylston Street are also located not far away. The parking lot can be reached via Boylston Street (eastbound) to Dalton Street, or via Huntington Avenue to Belvidere Street.